Complementary Therapy treatments available at The Garden Room, Brentwood & mobile service in Brentwood, Ongar & Surrounding areas. 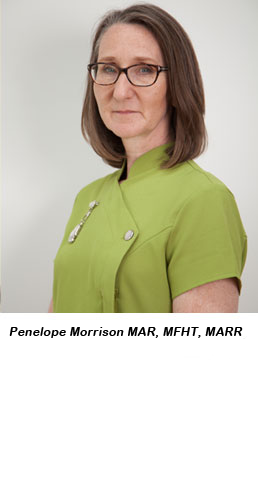 Experienced reflexologist offering a variety of treatments including fertility, maternity, hot stone, lymph drainage and facial reflexology. Tranquil Garden Room in Hutton, Brentwood. De-stress with a wonderful relaxing Indian Head Massage or Facial Reflexology treatment. Treat someone to a gift voucher, Neals Yard Remedies or other gifts. For as long as I can remember, I have been intrigued by the power of complementary therapies and the benefits they can offer. 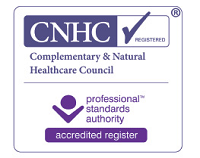 Since I studied in Reflexology back in 2009, I have gone on to build a successful complementary therapy business, providing complementary therapy appointments at my Garden Room in Hutton, Brentwood (licensed by Essex Trading Standards) and offering a mobile service for treatments in your own home or workplace; visiting clients in Brentwood, Billericay, Ongar, and surrounding areas in Essex. 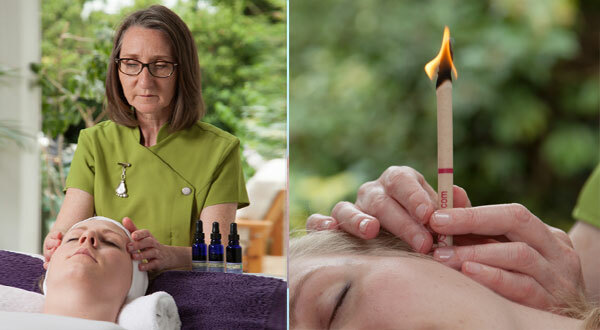 Following the completion of my Reflexology training at Phoenix Training School in 2010, I have extended my knowledge and am now fully trained to practice Hopi Ear Candling and Indian Head Massage. Whilst setting up my business, I have continued to study and now specialise in Fertility , Pre-Conception and Maternity Reflexology, plus Hot Stone Reflexology, Reflexology Lymph Drainage, Facial Reflexology and Foot Reading and a number of reflexology workshops. See treatments and workshop pages for more information. 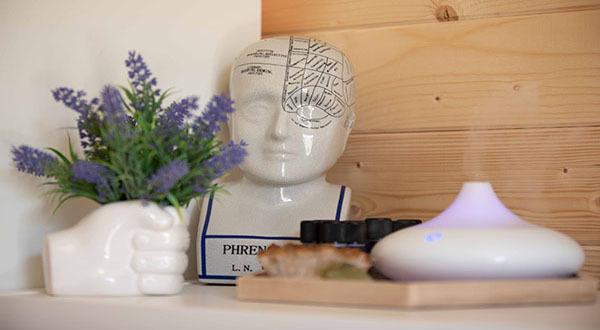 The variety of treatments I offer are all suitable alongside conventional medicine and may help to relieve stress and tension and promote a sense of personal wellbeing. I am happy to discuss my treatments and their benefits with you and will work with you to decide on the most suitable treatment for your individual needs. I am a member of the following professional bodies and as such, I am required to meet and maintain their professional standards and codes of conduct.